LISTEN NOW! In our present events occurring in America, a lot can go through a person’s mind when thinking about Cuba. The people of Cuba are a precious people. What is God’s perspective of Cuba? When you find out what is taking place in this nation, you will be greatly surprised, and as the church, we may learn something from what has transpired over the last 20 years. According to CBN, there has been a massive growth of the church in the nation of Cuba. “In the past 20 years, Baptist churches have grown from several hundred to more than 7,000. Assemblies of God churches that once numbered less than 100 members now have more than 10,000 church comers proclaiming the Gospel.” When taking into consideration the realities of Cuba, one may think of the poverty and a people who have experienced oppression under past dictatorship of Fidel Castro. What may not be considered is how the decisions of Castor’s leadership would later immensely affect the church. In the 1990’s, the Cuban government told the church that they could not build any new buildings. CBN’s news producer, Dan Jeter, was able to walk the streets in Cuba with the people and experience firsthand the effects of these events. “Since they didn’t have to focus on building a church or having a property, they were free to just go ahead, and evangelize and start meeting in someone else’s home”. In light of such poverty, with most living on less than $30 a month, $1 a day, how can such significant building take place? Mindsets can limit us to what we are called to do. “There’s simply not the money to pursue entertainment, hobbies or other pursuits that would pull them from the Gospel…….That is one of the reasons that church members spend so much time in church activities. 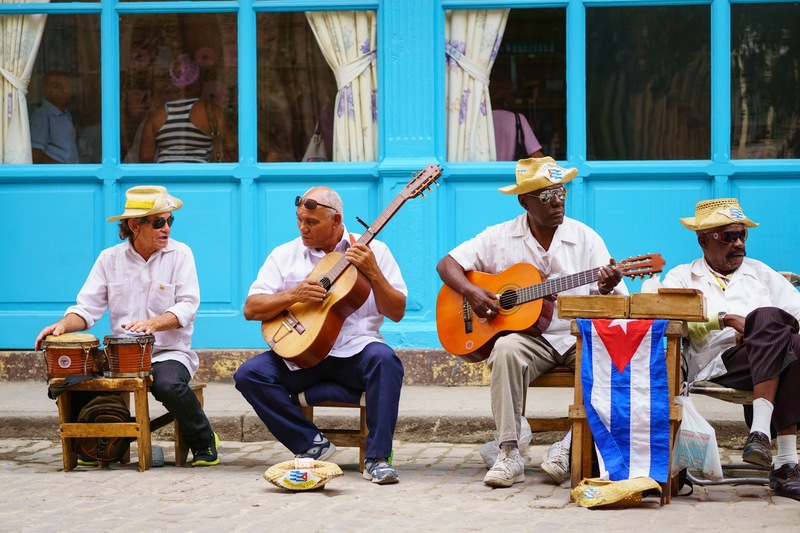 They can spend more time evangelizing their neighbors because they’re not distracted by a lot of material goods…” Is the cultural mindset in America keeping the same results that have happened in Cuba from occurring in America? When we look at Jesus’ ministry and how He sent the disciples out, in Luke 10, we get a clear understanding of how these powerful testimonies of God are coming out of Cuba. Imagine the next 20 years of your life looking like what has happened over the last 20 years in Cuba? Those are years well invested for what amounts to much in the Kingdom and eternity. Hear the full report of what is taking place, how we see this in the very words of Jesus, how we can learn from these testimonies, and so much more. Also shared in this segment: The Great Commission, evangelism, CBN, Fidel Castro, witnessing, the Holy Spirit, obedience, the rich young ruler, church growth, and humility. Greg and John shared in this segment. Is It Time To Change Our Views Of Adultery and Marriage, Huffington Post asks.